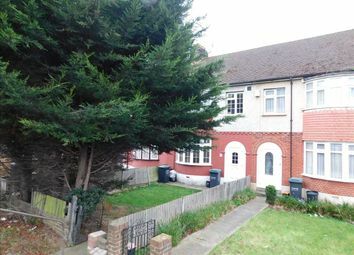 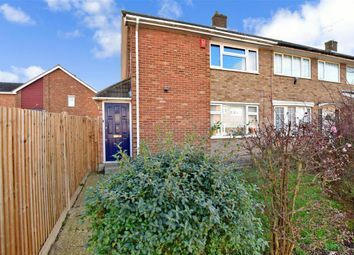 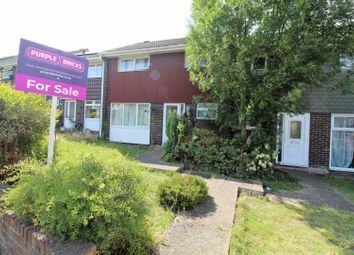 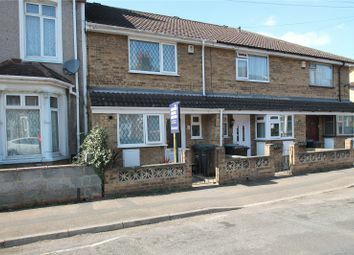 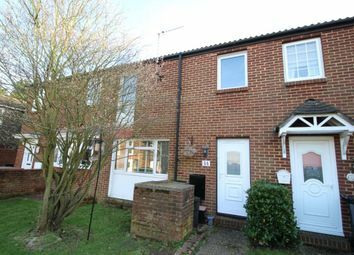 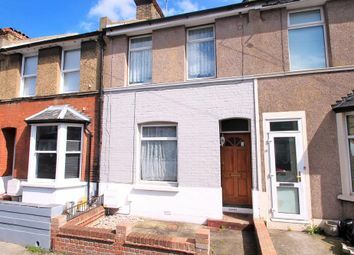 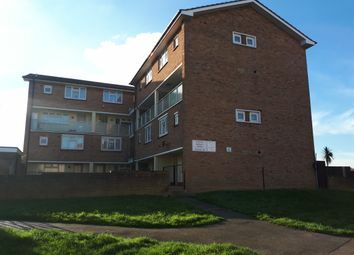 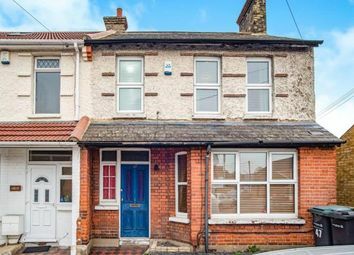 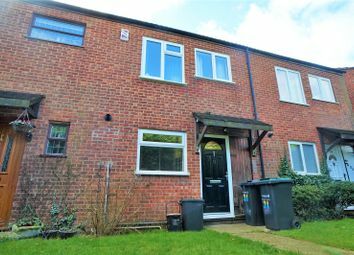 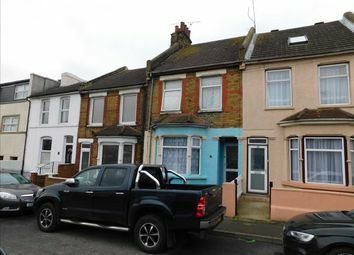 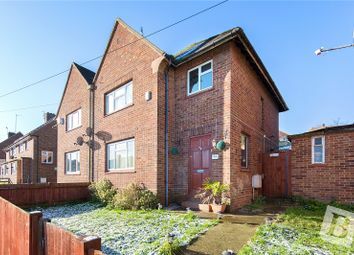 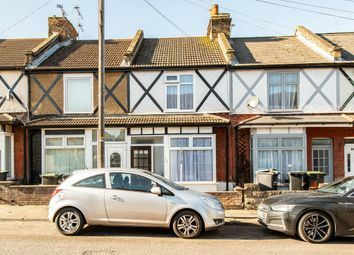 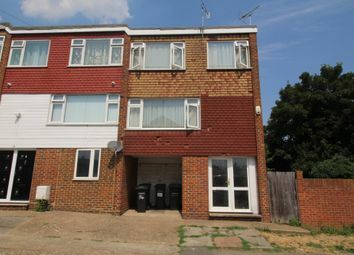 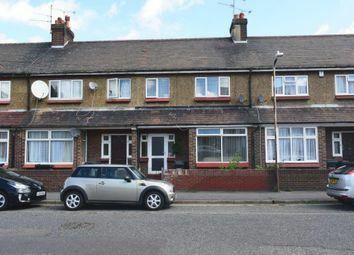 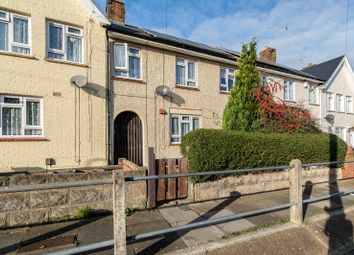 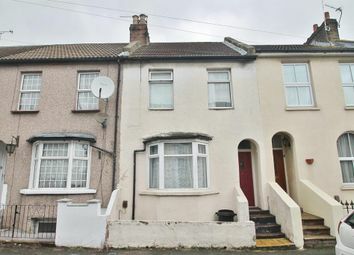 Ground floor, spacious 3 bedroom maisonette in need of modernisation throughout. 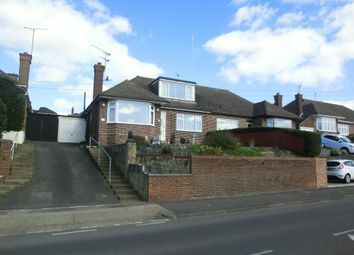 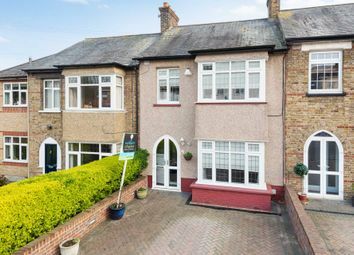 The property is set over two floors, with it's own garden and is leasehold with a 99 year lease. 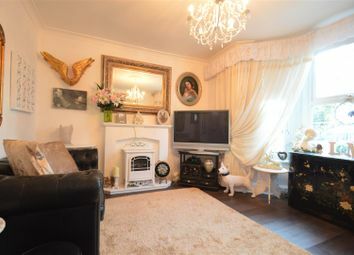 Viewing recommended to appreciate it's full potential! 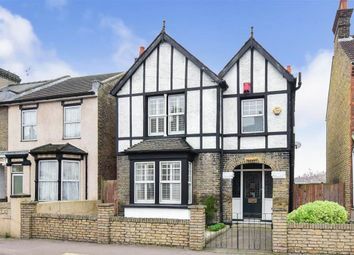 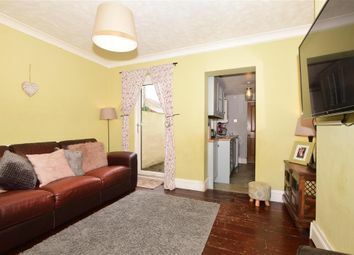 A period home that has been modernised throughout making it light and spacious and perfect for first time buyer. 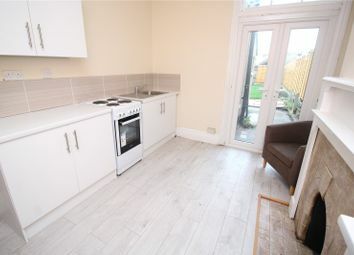 The house has been extended to create a downstairs bathroom creating more bedroom space. 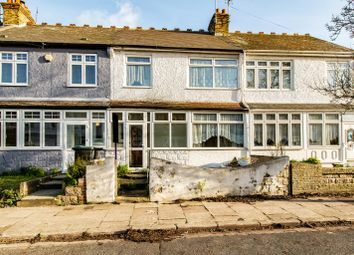 Chain Free! 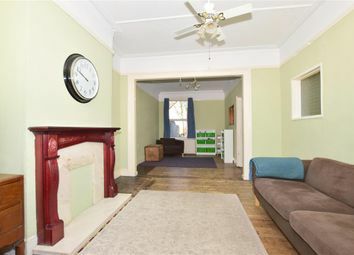 This property offers a fantastic piece of history that just oozes character. 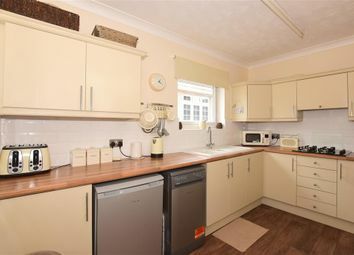 The extended kitchen and dining area is perfect for those that like to entertain. 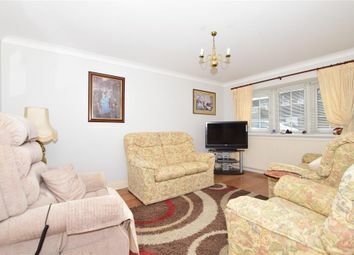 Close to amenities and transportation.